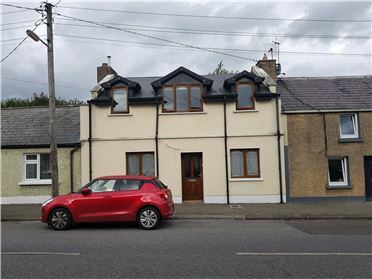 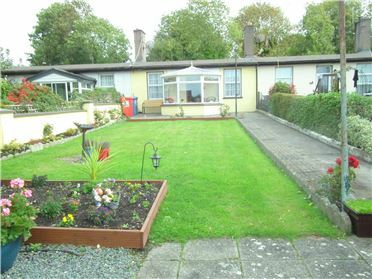 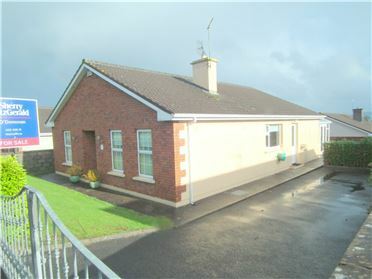 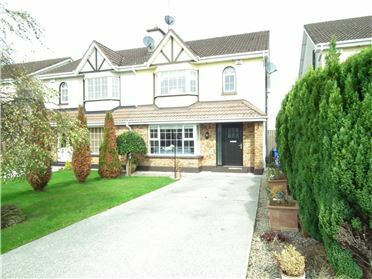 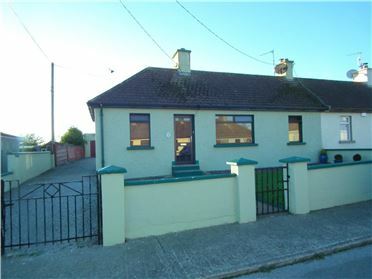 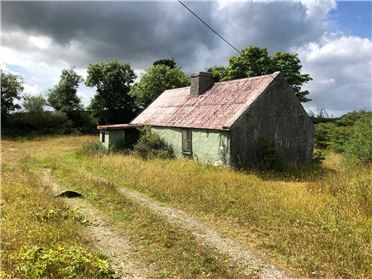 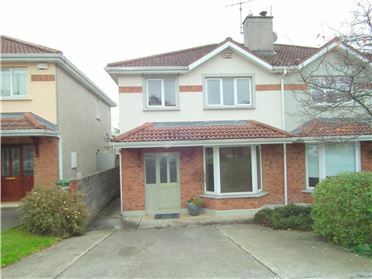 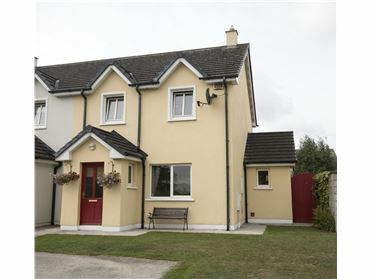 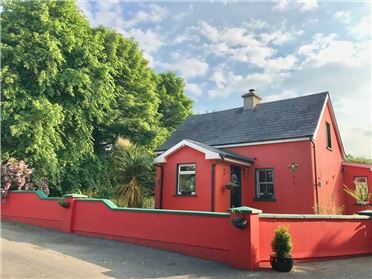 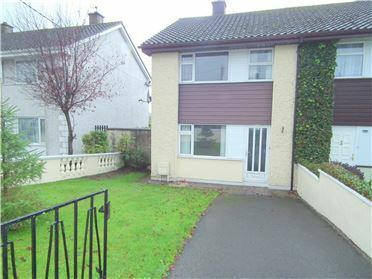 Beautifully located site walking distance of Doneraile Town. 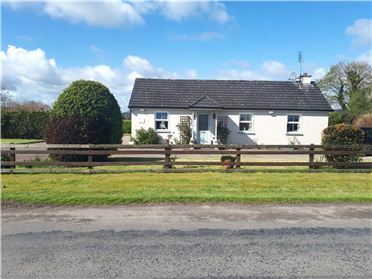 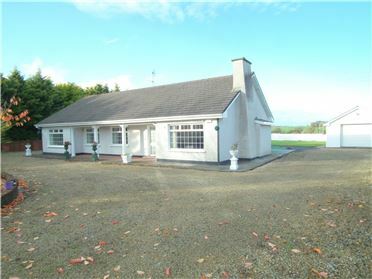 With a footpath taking you into Doneraile Town alongside this site places it in an excellent location for building your new home in a location offering you privacy and country location yet with the convenience of Shops, Cafes, Schools ( National & Secondary ), Doneraile Wildlife Park all walking distance. 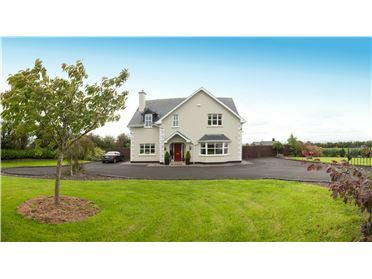 A local area buyer required. 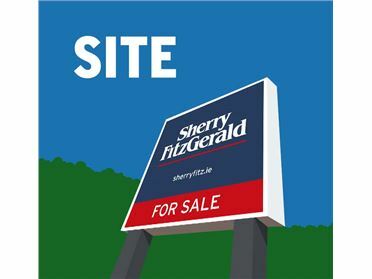 Site is subject to planning permission. 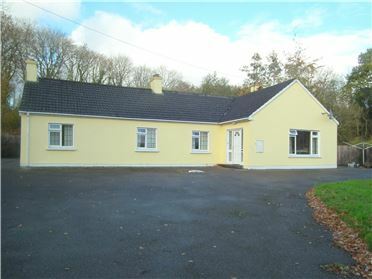 In Doneraile pass Doneraile Wildlife Park head to Turnpike Cross, keep straight for a short distance and you will see sign on the r.h.s, site is located down passageway on the l.h.s.